Charlene Brown is Highly Recommended! "Charlene is an expert in his field hands down. She's professional, knowledgeable and a real go-getter. She has helped many people in my area find exactly what they were looking for. She was recommended to me by someone in my neighborhood and it's a good thing." "I could not have been more satisfied dealing with Charlene. Very professional, knowledgeable, and responsive. When Charlene called me and told me she found the house for me she was absolutely right !!!" "I was fortunate in that Ms. Charlene Brown was recommended to me for the sale of my home. From the first phone call to the closing (approximately six weeks) Ms. Brown was a professional. She also possesses a pleasing, magnetic personality. One of her remarkable qualities is her ability to establish a comfortable working rapport almost immediately. I have dealt with several real estate personnel over the years and my experience with her was by far unparalleled in every aspect. She was extremely knowledgeable and answered every question without hesitation. Her responsiveness was unbelievable in that she contacted me within hours, if not less time, when I did not reach her directly. She remained unhurried in our contacts and never made me feel pressured. Although I knew she had other clients, I felt as if I was her only concern. She showcases her love and abilities of her profession by her confidence, optimism, and exuberance. Rare to find someone who exhibits her characteristics in this fast-paced, hi-tech, media-socialized world, who has not lost the very important human touch. 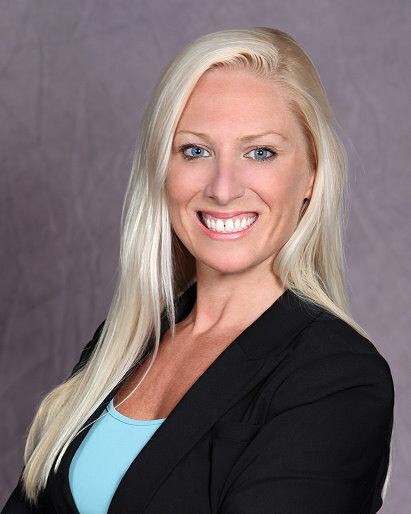 I recommend Charlene whole-heartedly for any real-estate transactions." Sold a home in 2017 in Bayville, Berkeley Twp, NJ 08721. "Charlene Brown was extremely dedicated in helping us sell our home. She is sincere & dedicated to each listing. She is truthful & upfront with her opinions with her clients. Charlene helped us through the whole process. It was a pleasure working with Charlene." Very Satisfied Seller to Very Satisfied Buyer! "Charlene sold our house in just over 2 weeks even though it was the highest priced home in the over-saturated neighborhood. Because our sale was a quick closing, Charlene worked with us 7 days straight on our purchase to find us the home we loved. She was great at negotiating the purchase of our new house and she had our backs throughout the whole buying and selling process. She's not a "9 to 5" type worker - she was always available for whatever we needed, which really helped ease the stress. I highly recommend Charlene, she is patient, and an expert in the market. I am very grateful for all the time, dedication, and kindness Charlene has offered our family." Charlene Brown you are a true professional! "If you want to sell your house, I highly recommend Charlene Brown. A true professional. Not only did she sell our home in less then three months she sold it to the first buyer's she brought to see it. Charlene also found the perfect home in the area we wanted to move. Thank you Charlene Brown you are a true professional."